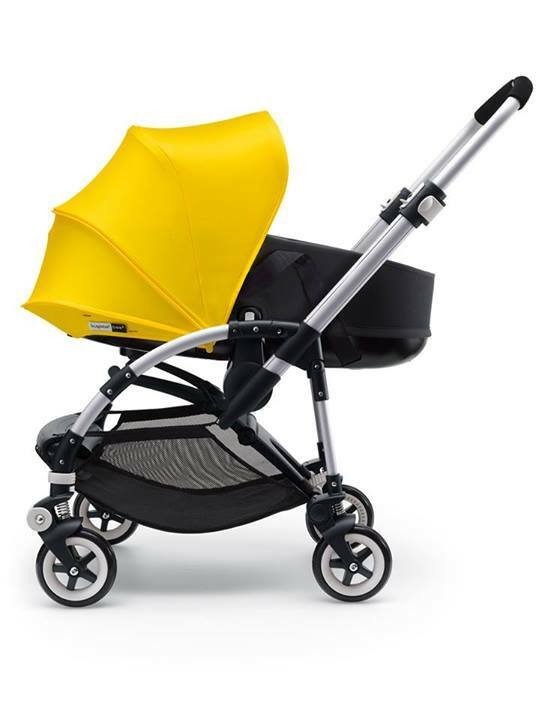 Designed specifically for parents who live life on the fly, the complete Bugaboo Bee³ is the extra smart choice for urban adventures with your newborn – or toddler. 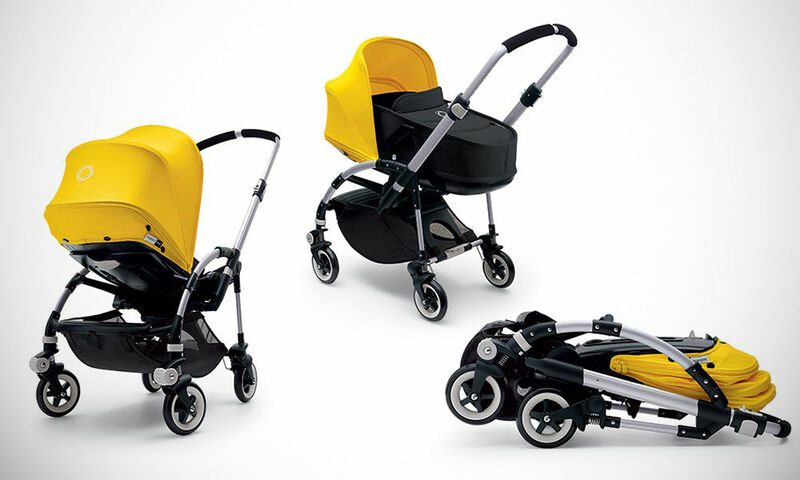 Extra light, extra compact and extra quick, it keeps you and your child on the move. 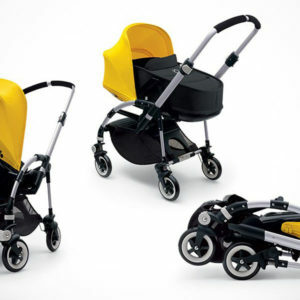 What's more, the quick and easy stroller goes the extra mile: it's unique seat grows with your child with a seat that reverses, reclines and extends in just a few clicks. 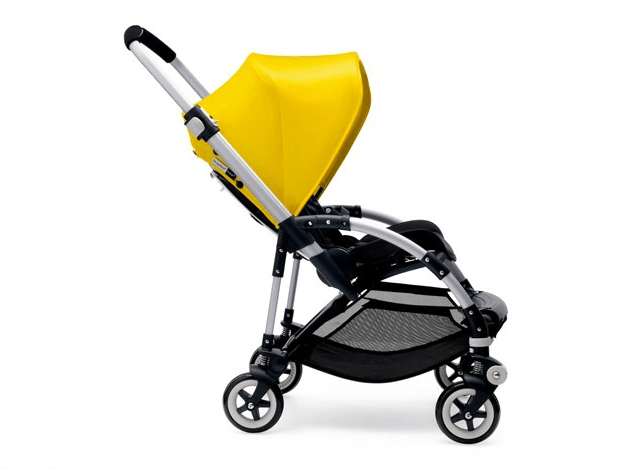 6″ swivel wheels and 6″ rear wheels with durable foam-filled rubber tires. 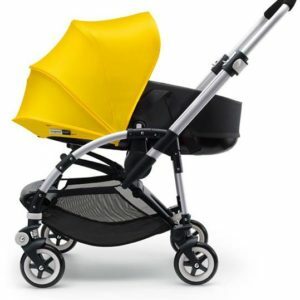 -Chassis with wheels, seat unit, sun canopy and underseat basket (Bugaboo Bee Canopy comes in a separate box and is purchased separately). 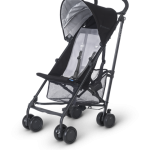 Folded: 35"L x 18"W x 12"H, Unfolded Width: 21"